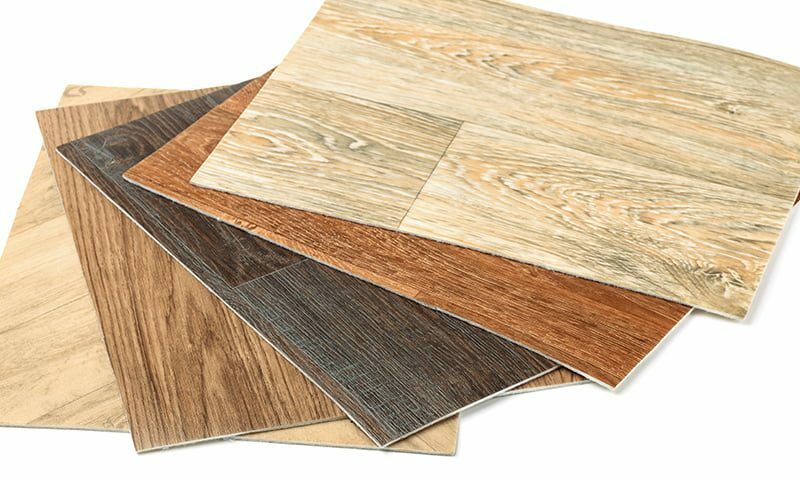 As demand for resilient flooring rises worldwide, expected to reach $9.96 billion by 2024, it’s apparent this relatively new type of flooring could transform the U.S. flooring industry. Find out why this is the case and what its popularity means for manufacturers. 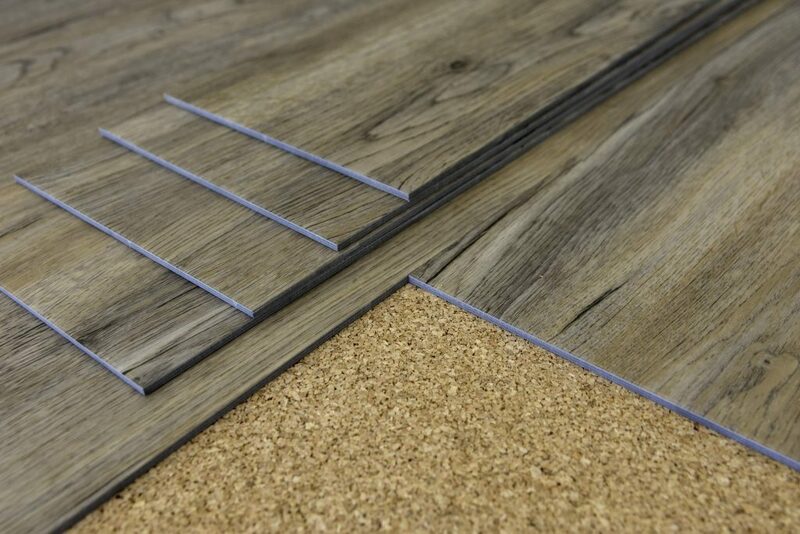 Why is Resilient Flooring Becoming So Popular? Enhanced Durability: Certain types of resilient flooring are impervious to water. This increases durability and extends longevity. It also makes the flooring helpful for basement options that otherwise could be negatively impacted by water. Improved aesthetics: Additionally, this type of flooring can be designed to look like anything, from stone to wood to tile. Featuring foam sound proofing capabilities, it offers increased comfort for occupants as well. Reduced cost: Resilient flooring is less expensive to manufacture than other options. This means the overall cost is reduced for consumers, too. As a result, more consumers are considering this flooring option over more costly options, like traditional hardwood. What Does Resilient Flooring’s Popularity Mean for Manufacturers? Because resilient flooring can be manufactured to look like any type of material, designs are changing rapidly. This, combined with increased demand, makes it important for manufacturers to be responsive to market needs. One way manufacturers can be responsive is by making resilient flooring locally. While typically manufactured overseas, bringing this capability within the U.S. helps manufacturers quickly meet rising market demands. Additionally, implementing automated manufacturing processes in U.S. production plants can help keep costs low and manufacturing simple. Bostik formulates smart adhesives designed for resilient floor manufacturing. 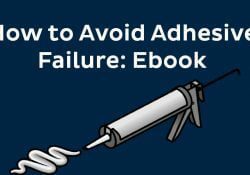 For more information on how these adhesives can help your production processes, contact us today.